Nothing is cooler than a 'Cuda! 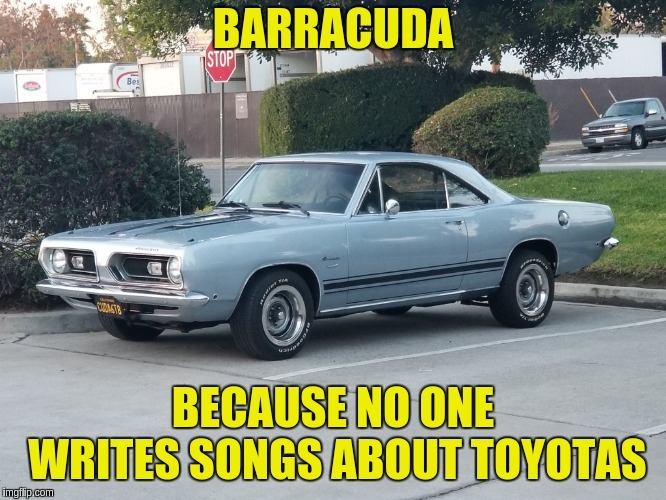 BARRACUDA! I've had it 4 years now and never letting go! 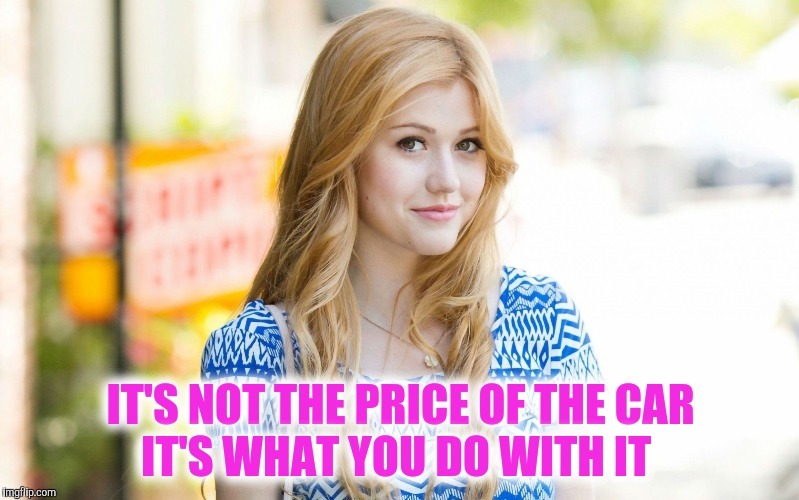 As the captn' posted, remember enjoy her often. I drive the hell outta her.....as often as I can! 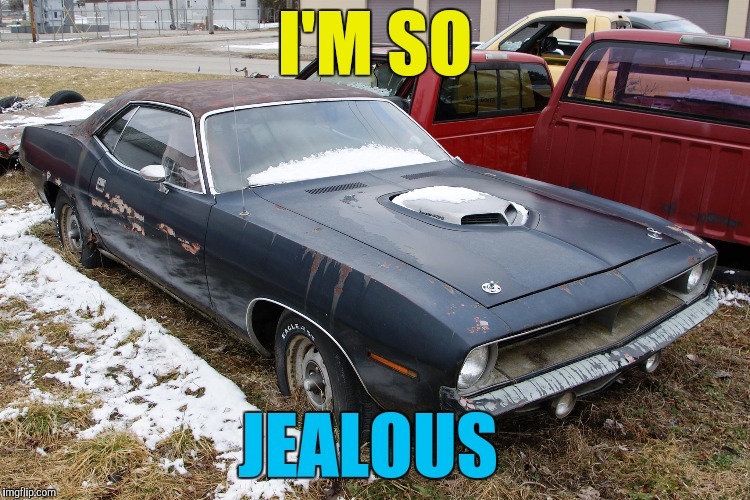 That's an E-body Cuda....even MORE expensive than mine....sweet car! Absolutely....AND...I do 100% all my own work..."Built - Not bought"! I took years to get this car and years to get it to this point.....! I'm not rich! "Jay Leno" it.....that's funny right there! Yup....I'm proud of what I built! Think we have been chatting too much, and so the thread is too deeply nested. Anyway has been a slice, keep up the good work, off for a beer now, ciao. 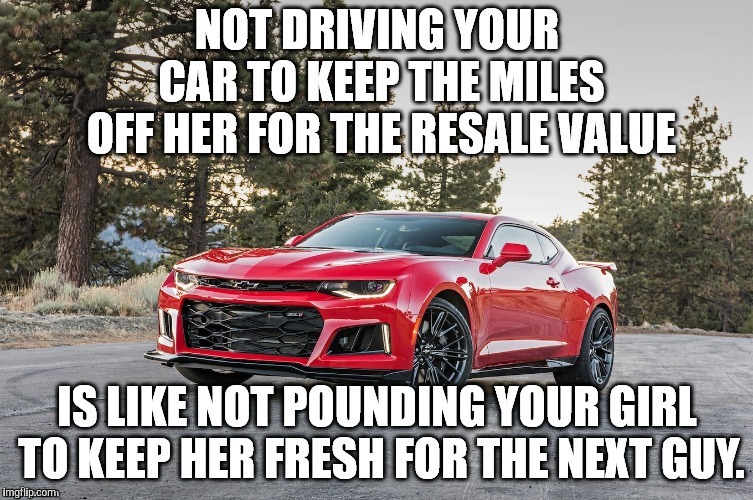 Kinda both....COMPLETELY stock on the outside, but lots of upgrades to make it dependable....I like long drives and I have to know it's gonna make it....But I'd never mess with it's looks...! Thank you! Next is I'm building a 318 stroked to 390, fuel injection, roller cam and AC!